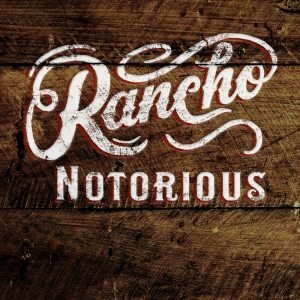 Dan Slevin’s Rancho Notorious Podcast. 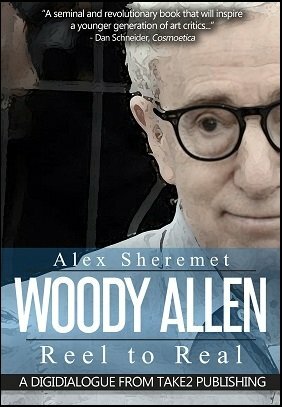 Earlier this week, I was interviewed by Dan Slevin — editor of FishHead Magazine — for his Rancho Notorious Podcast, on my book, Woody Allen: Reel To Real. 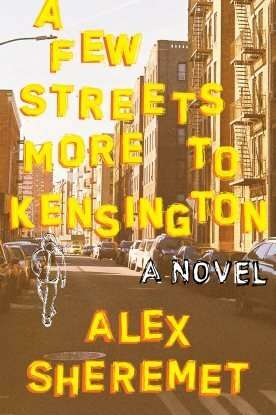 The interview focuses on Woody Allen’s film work, my reactions to it, as well as the e-book process. You can listen to the interview here, a little past the 1 hour mark.